From now on Londoners shopping online from Asda will be able to collect their goods at six chosen Tube stations. The supermarket chain has closed a deal with Transport for London to enable its customers to pick up shopping from six London Underground station car parks. The deal come after Asda, the UK branch of America Wal-Mart chain, had put on trial collection services at a Park and Ride facility in Nottingham and at a business park in Reading. Large supermarket chains are currently seeking more ways to respond to the increasing demand for click-and-collect shopping options. One of the way they try to do this is by creating opportunities for alternative collection places. It has been revealed that the initiative will offer same-day delivery so commuters will be able to order their groceries before midday and pick it up after 4 pm. For the moment the Underground to be trialled as collection points will be: East Finchley, Epping Harrow, High Barnet, Highgate, Stanmore and Wealdstone. According to how successful the car parks pick up points will be, the retailer chain will decide whether to invest in the project further. 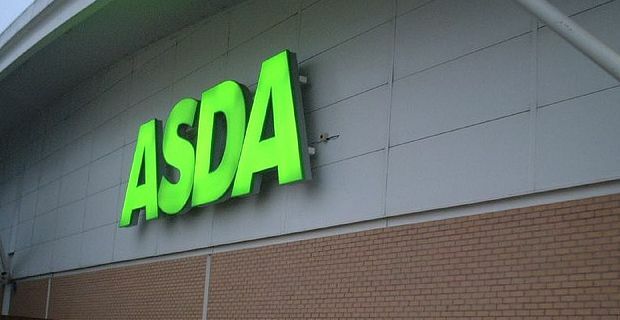 The deal with Transports for London is part of a five-year strategy planned by Asda which aims at increasing click-and-collect points to 1,000 from 218 while expanding in London and the South East. The retailer is currently battling rival J Sainsbury to be Britain's second largest grocer in terms of sales after Tesco. London and the South East of England are the area in Britain where Asda has fewer stores than other major chains. According to food and consumers goods research by the IGD group, increasing the click-and-collect market will help the online grocery shopping market in Britain grow to 13.7 billion euros by 2016 from 7.1 billion in 2012.